It’s unfortunate the event was closed down. However, last year we nearly had to dodge a shootout in a Sparks Nevada casino between the Hells Angels and Vagos, where a Hells Angels chapter president was murdered. 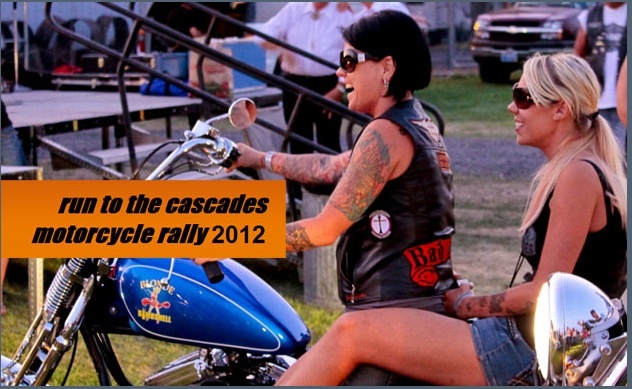 Their actions ruined an entire weekend for thousands who had gathered for the Street Vibrations annual motorcycle event. The police may have overreacted here, but I can see their concerns when you have murderous criminal outlaw motorcycle gangs show up at an event intended for lawful citizens. This was a different situation. This event was complete enclosed in the county fair grounds. Making it much easier to remove trouble makers and seperating the public from the individuals causing problems. What a bunch of cop retards. Over reacting to nothing! Heck ya lets do Ruby Ridge again.